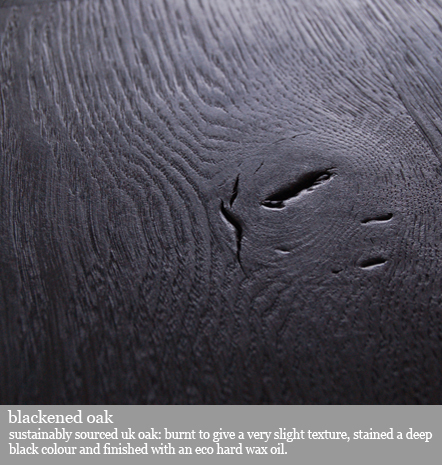 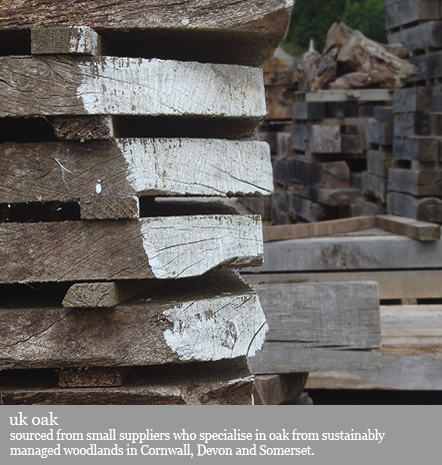 sustainably sourcing their oak, slate & metal. 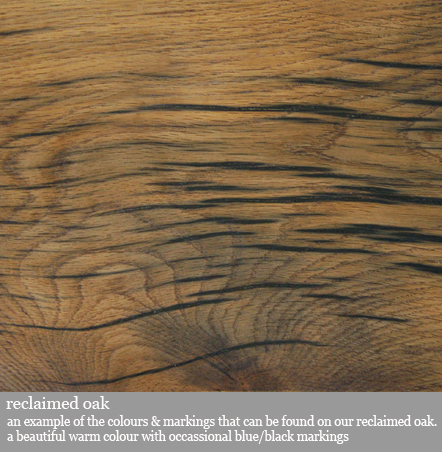 we like imperfections. 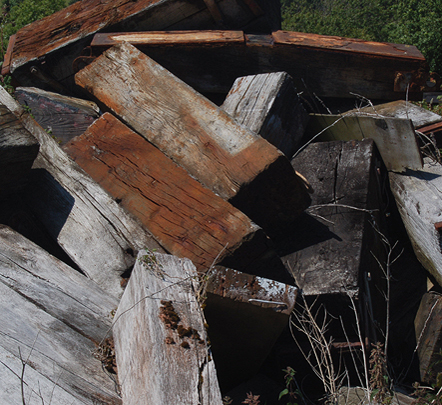 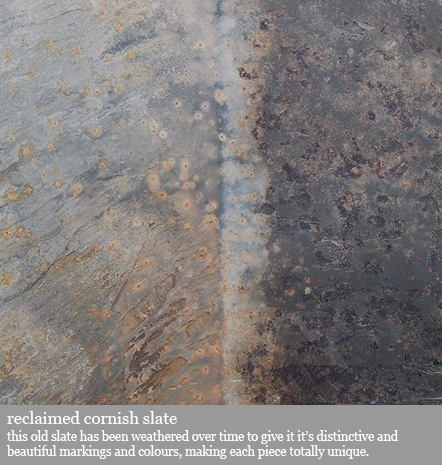 wood with knots & cracks, weathered & discoloured slate & metals in various stages of rust. 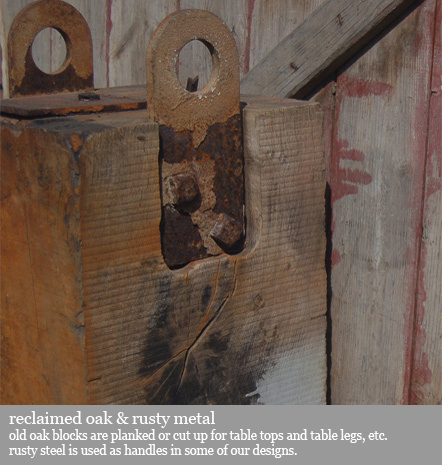 fence posts & joists. 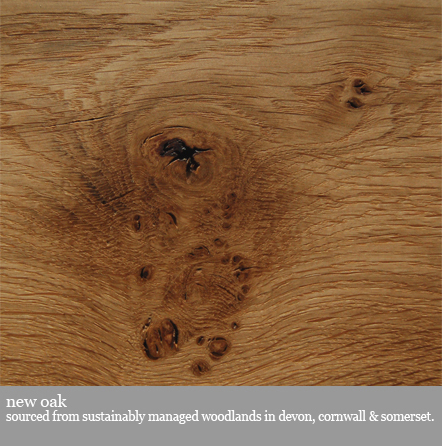 our new oak is from sustainably managed woodlands in cornwall, devon & somerset, locally storm damaged trees and off-cuts (destined for the bonfire!) 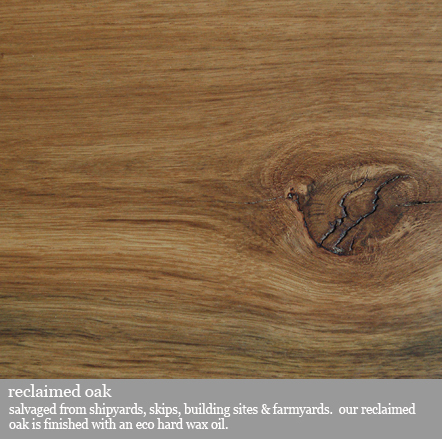 from a local green oak building company. 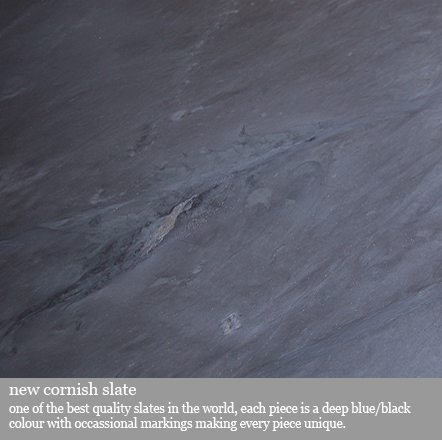 local quarry that produces some of the best quality slate in the world. 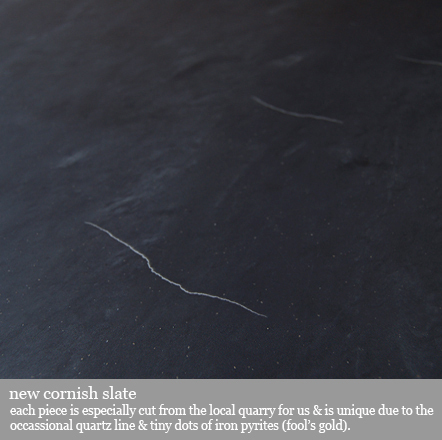 tiny dots of iron pyrites (fool's gold). 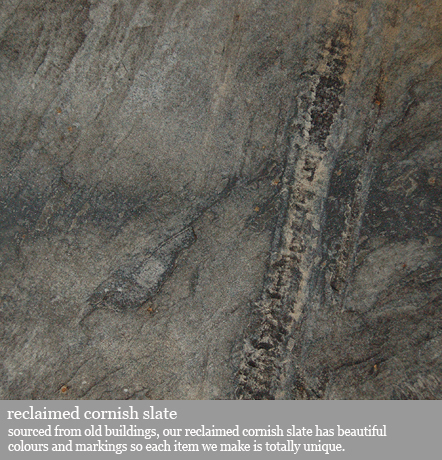 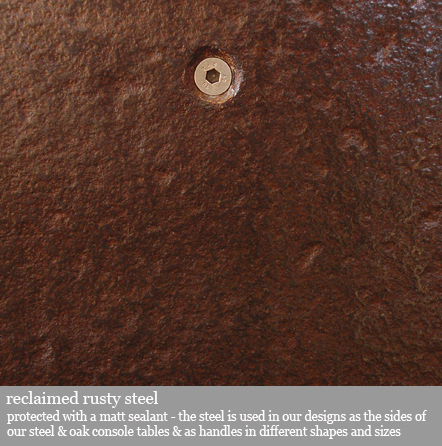 our reclaimed rusty steel comes from shipyards, farms & building sites. 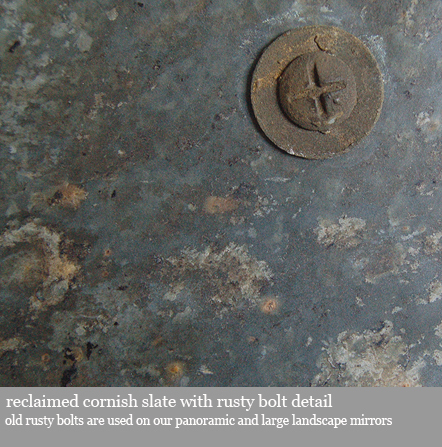 occassionally new steel is used in our designs.